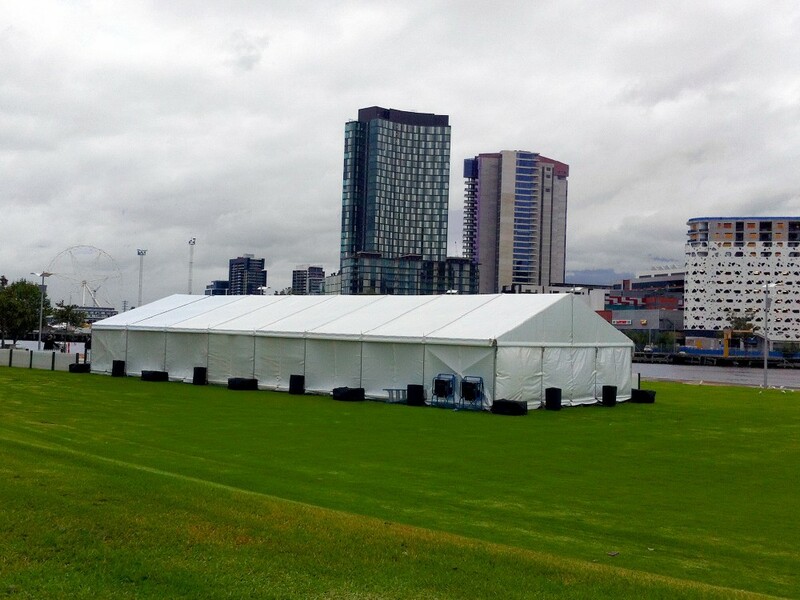 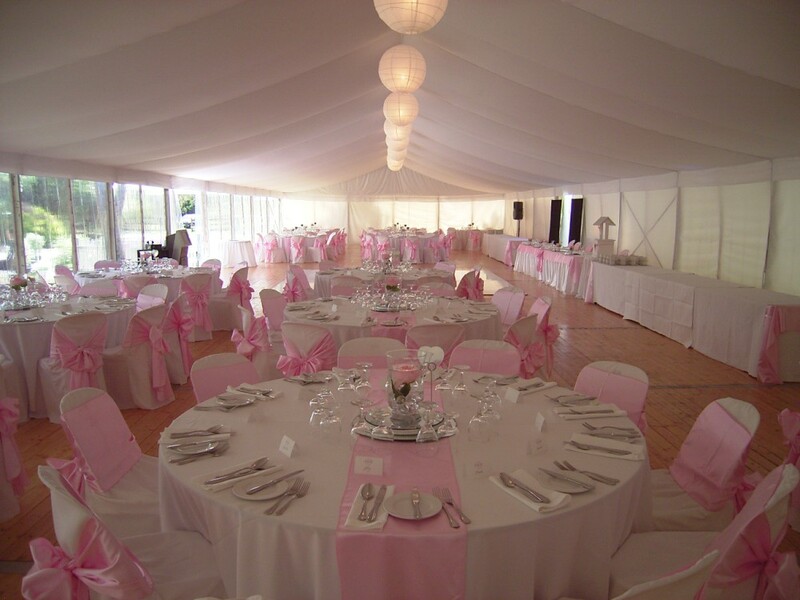 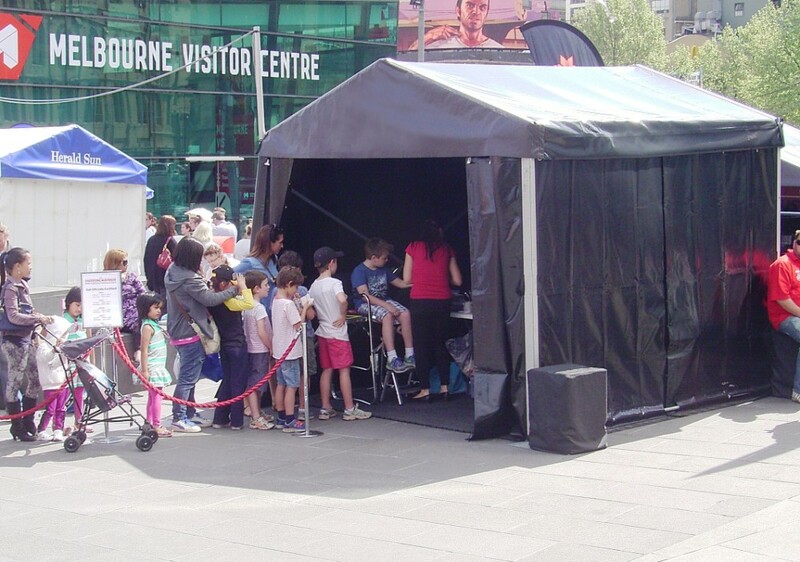 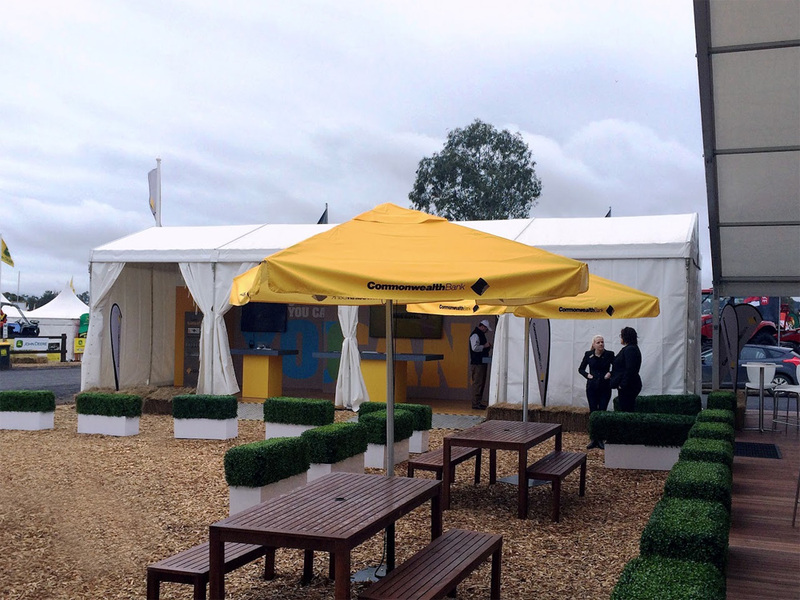 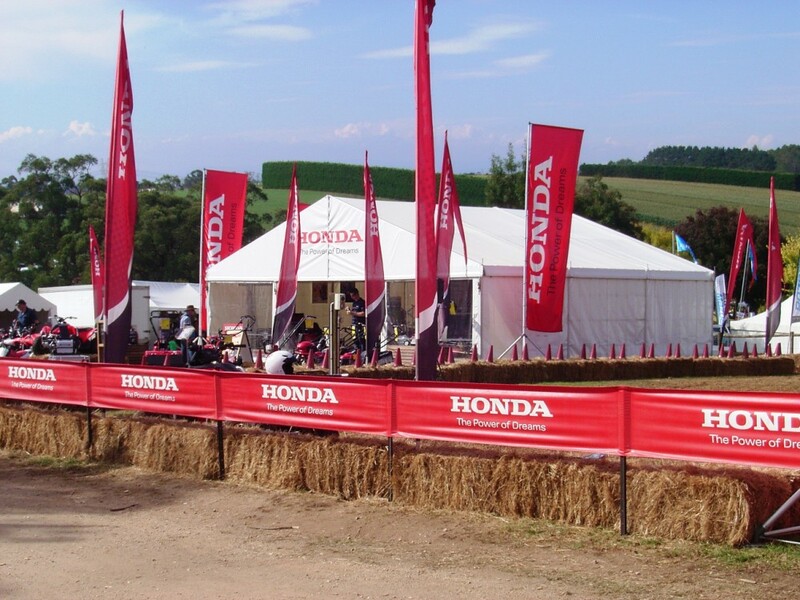 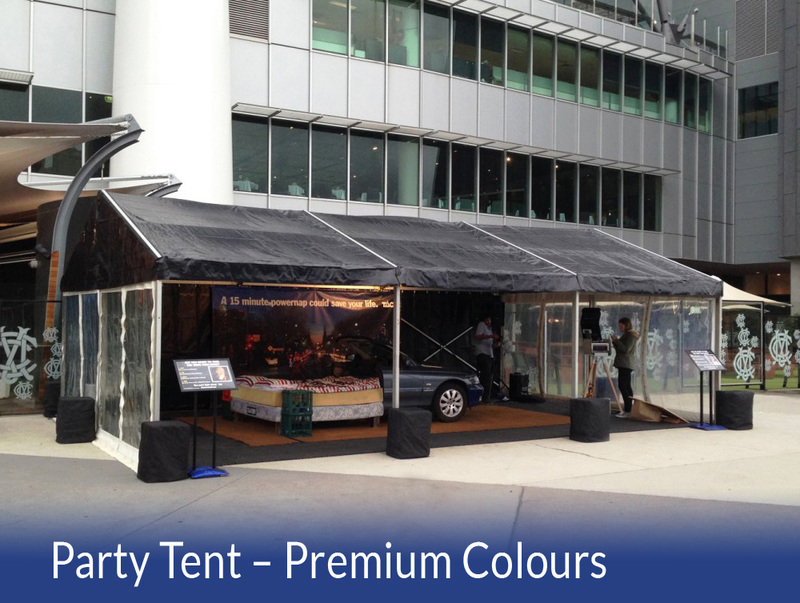 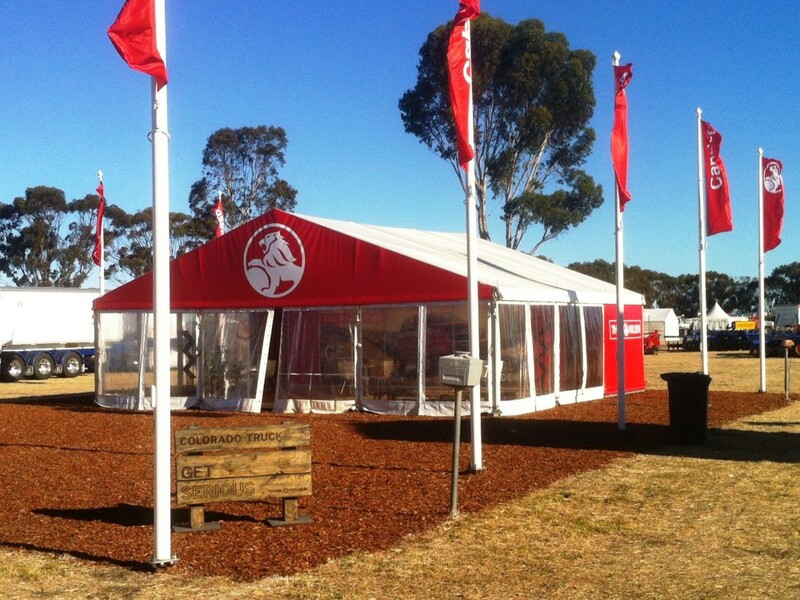 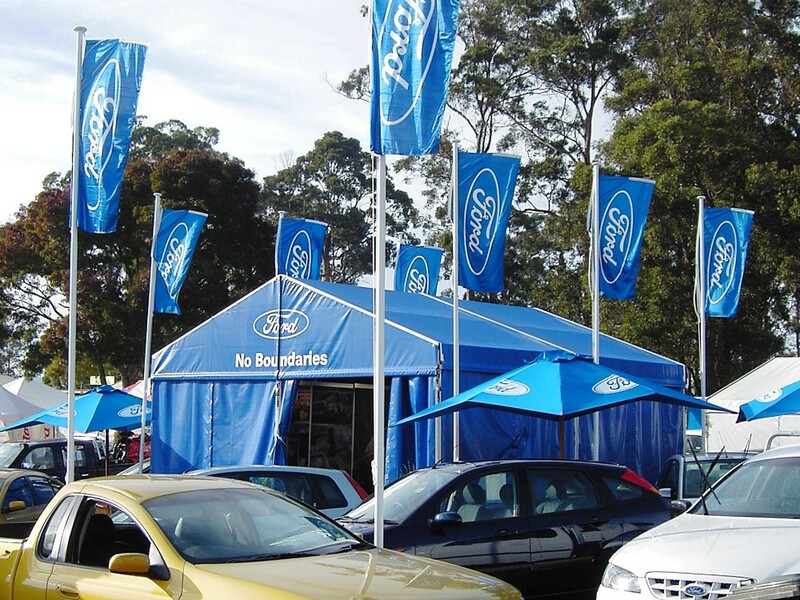 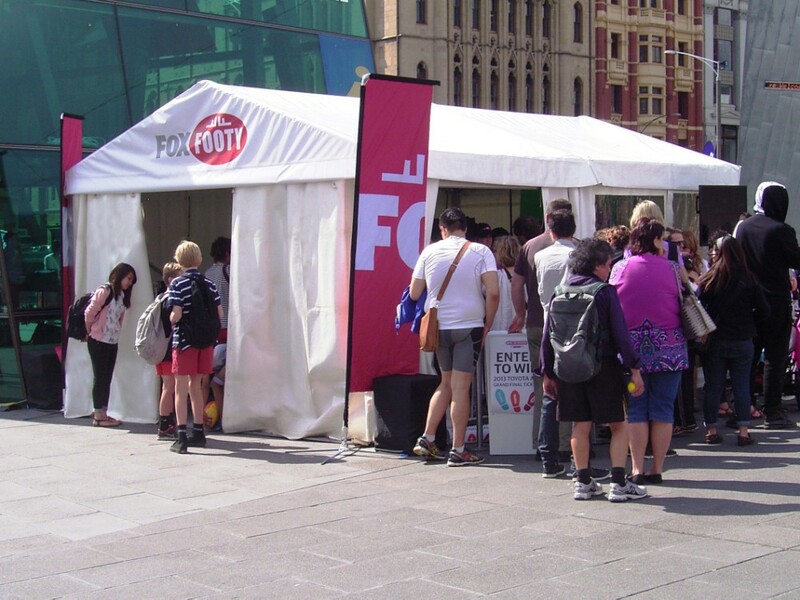 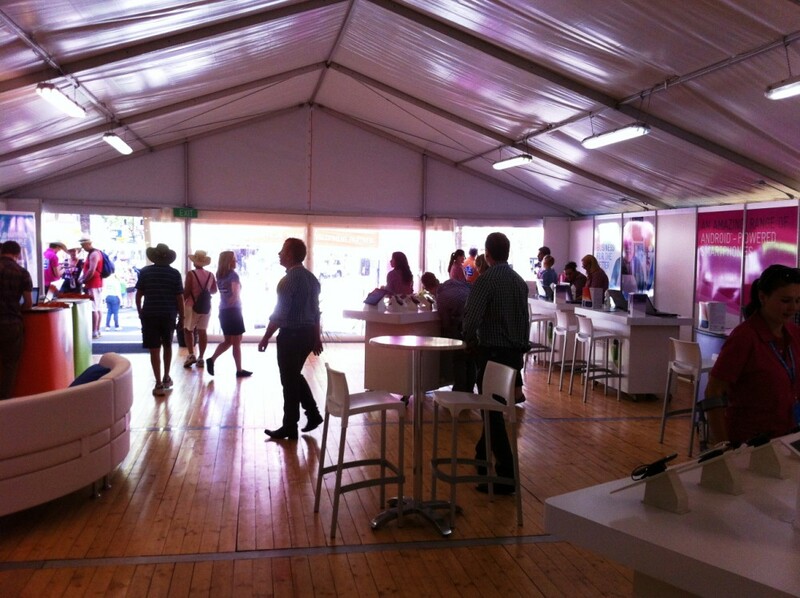 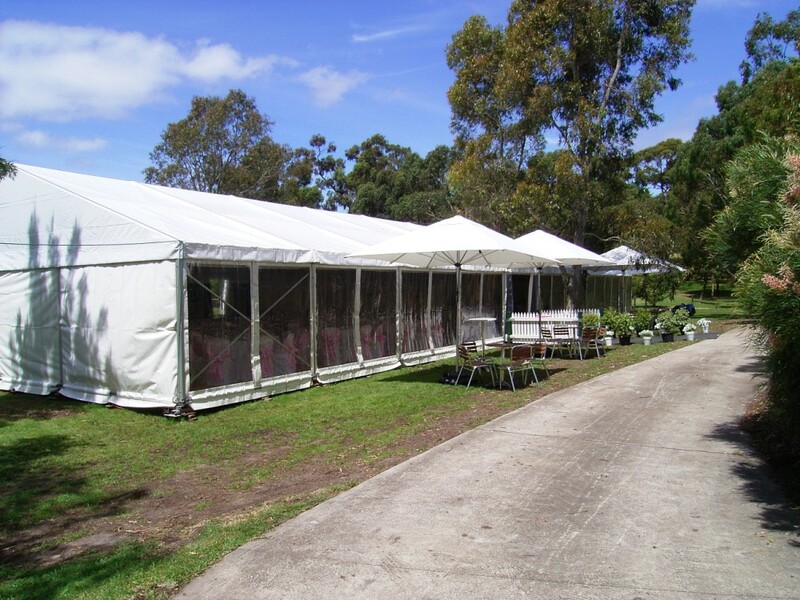 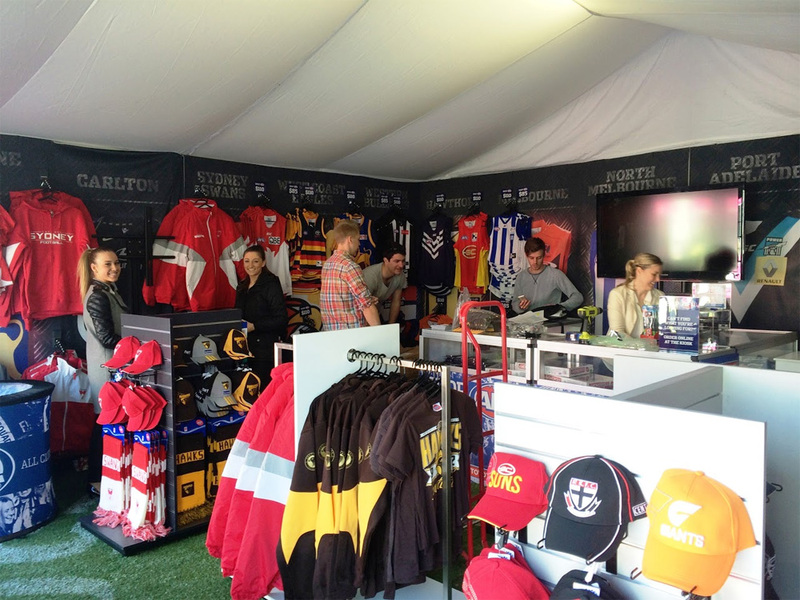 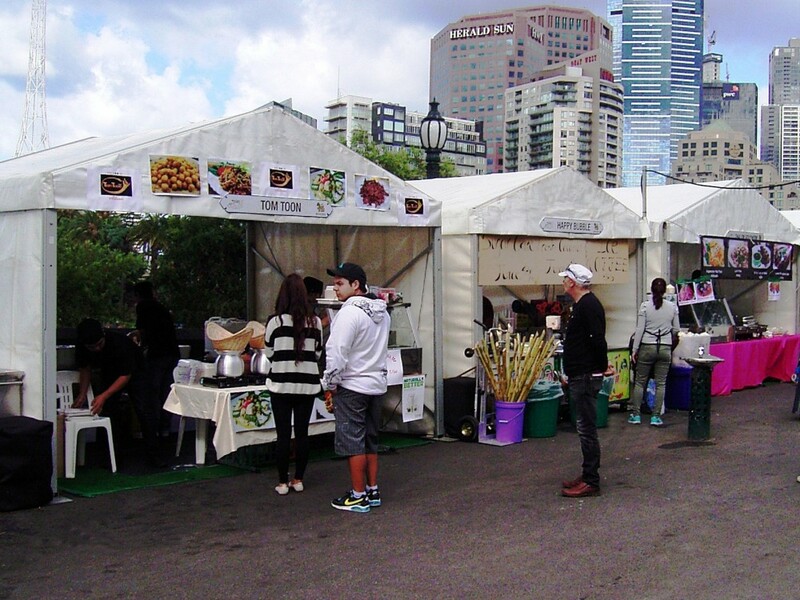 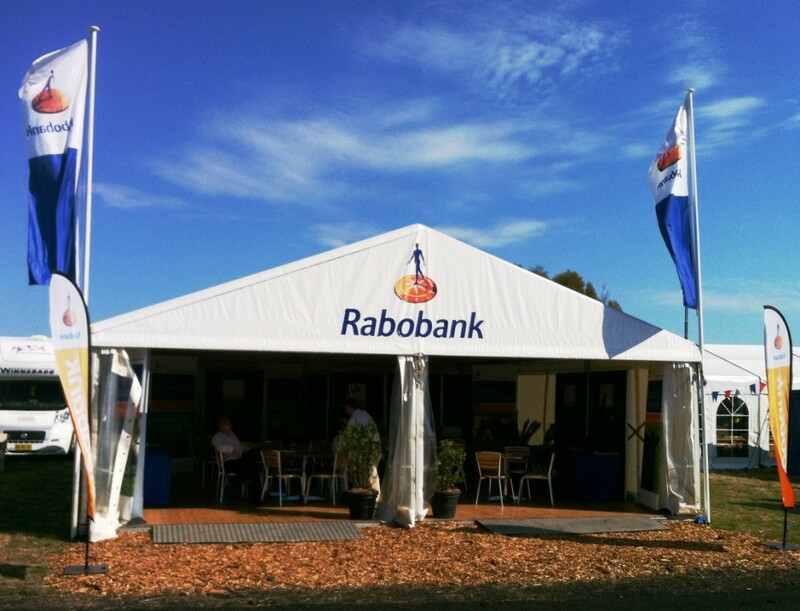 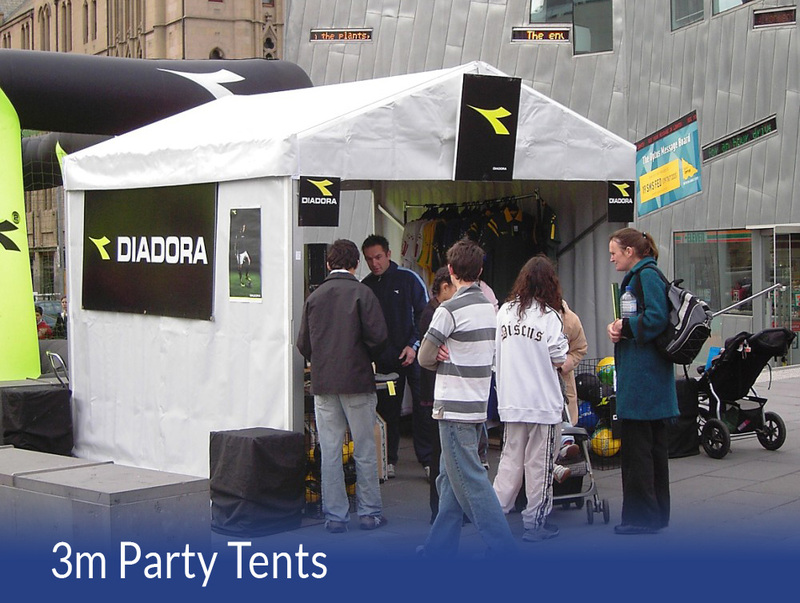 The Roder Party Tent range is the most popular and versatile of all our Marquees. 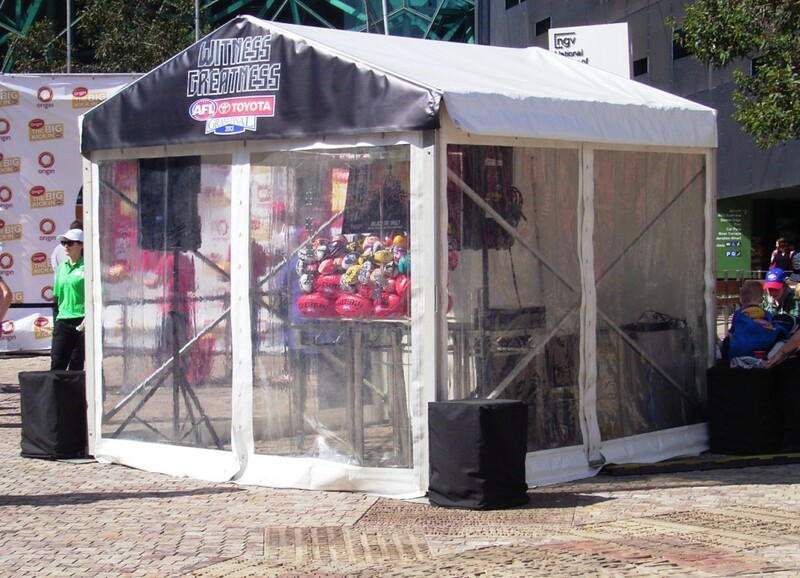 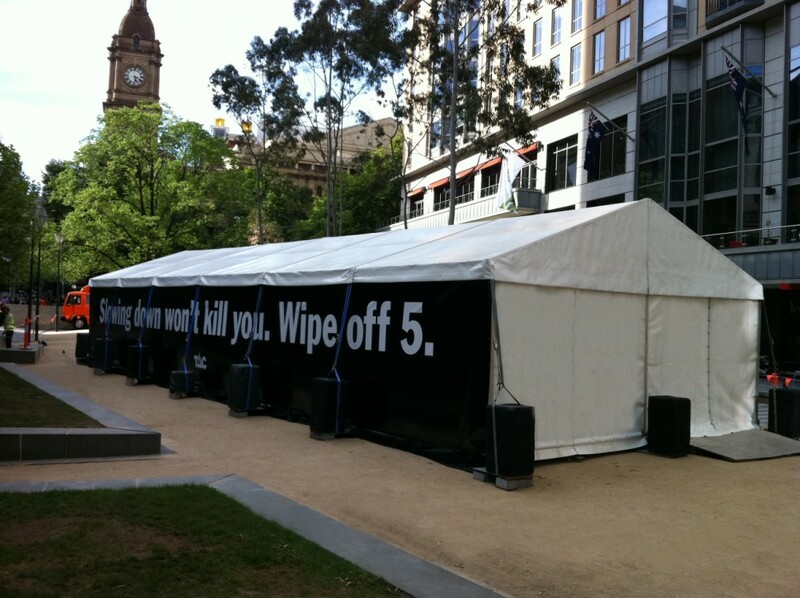 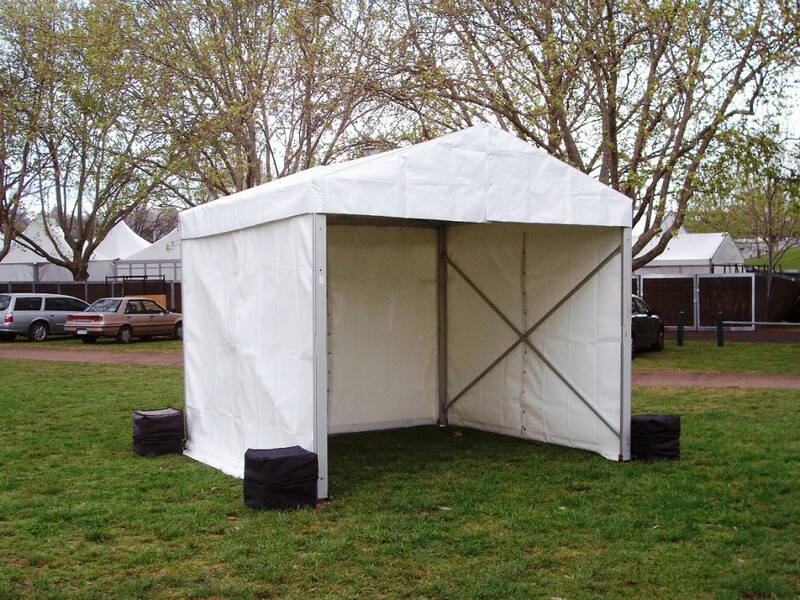 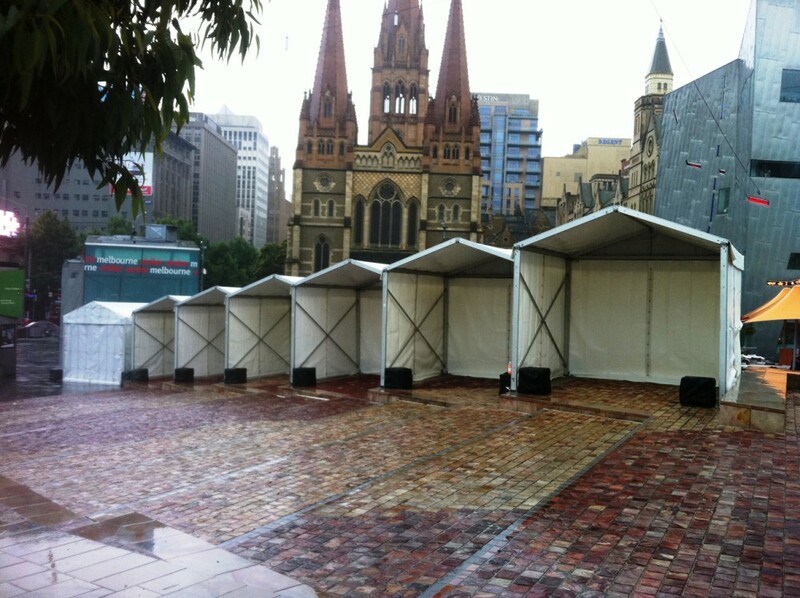 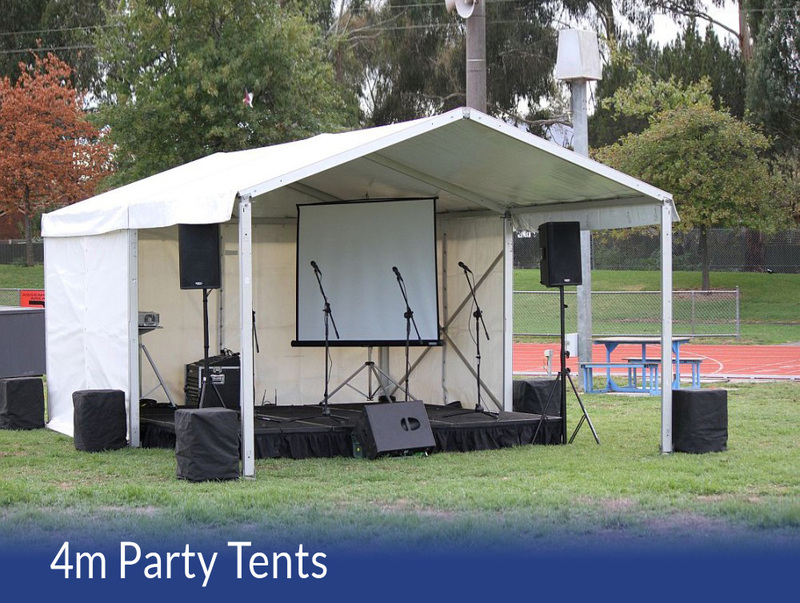 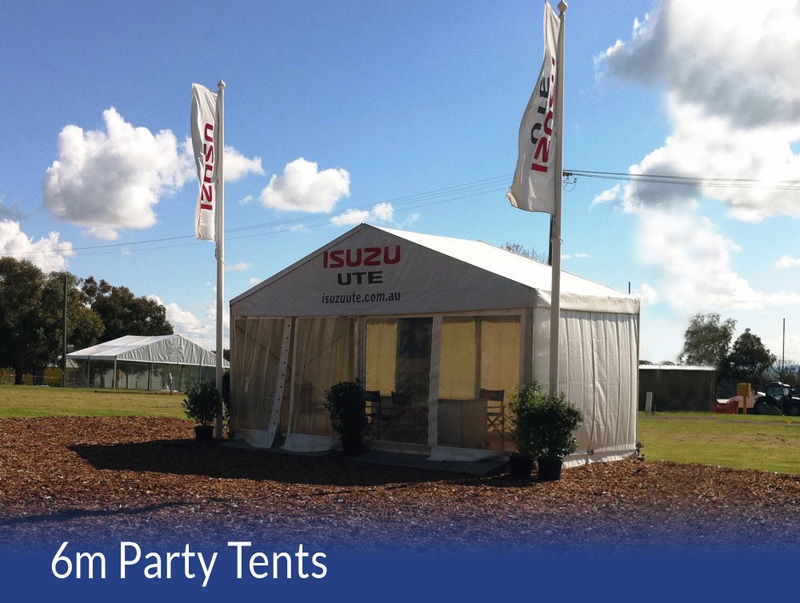 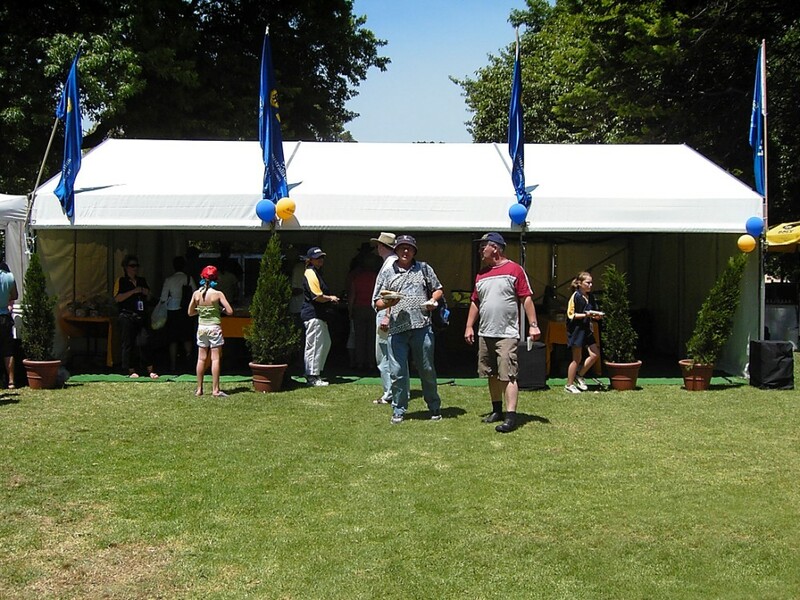 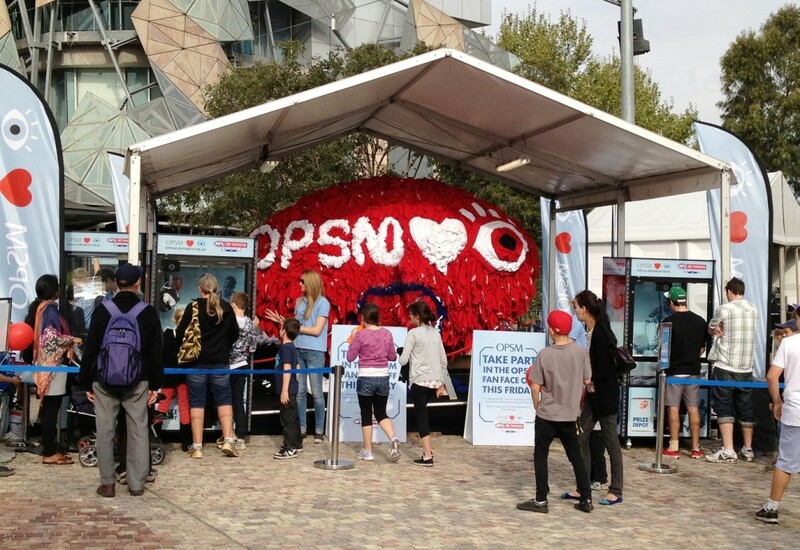 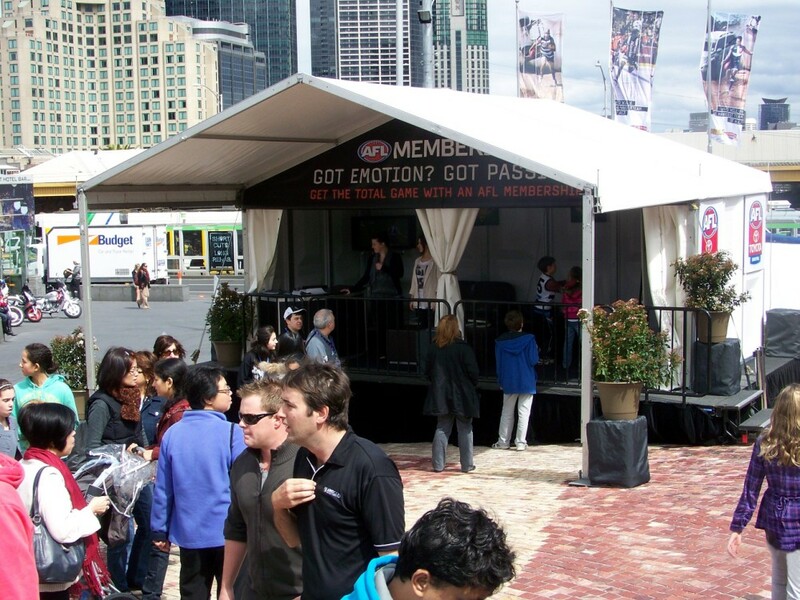 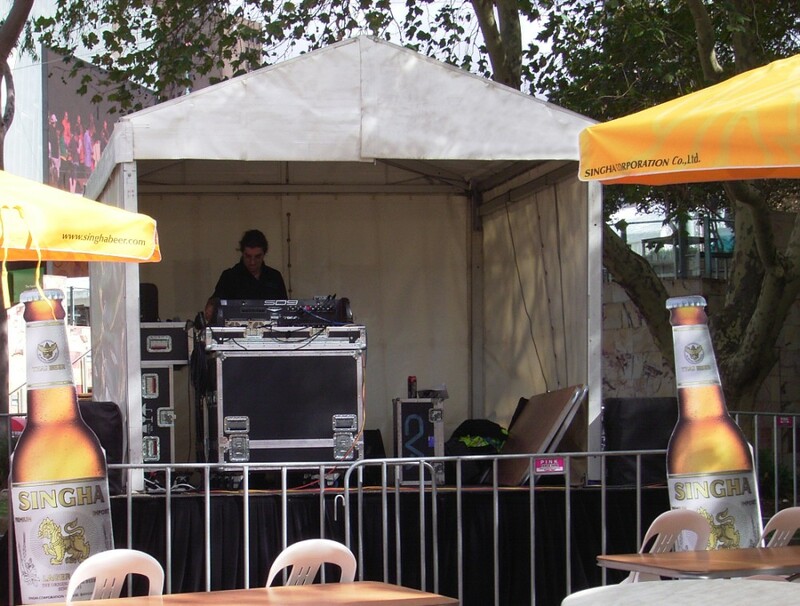 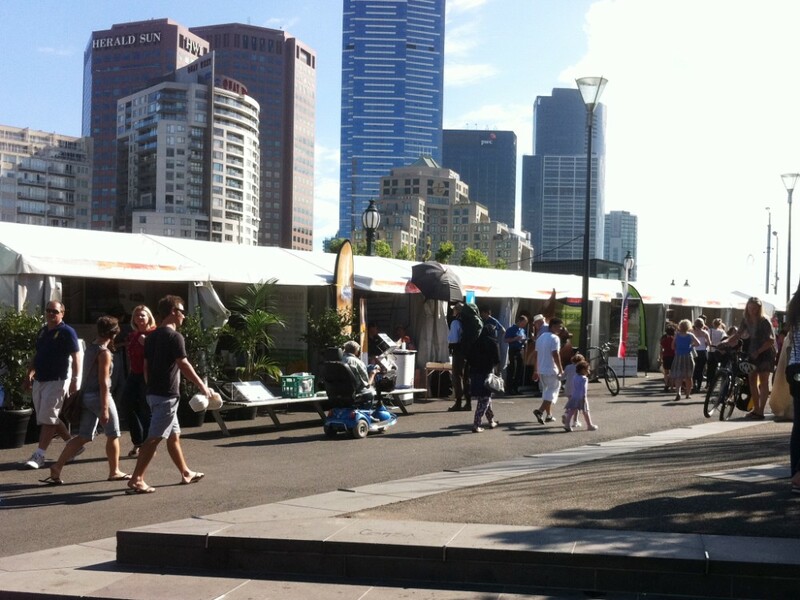 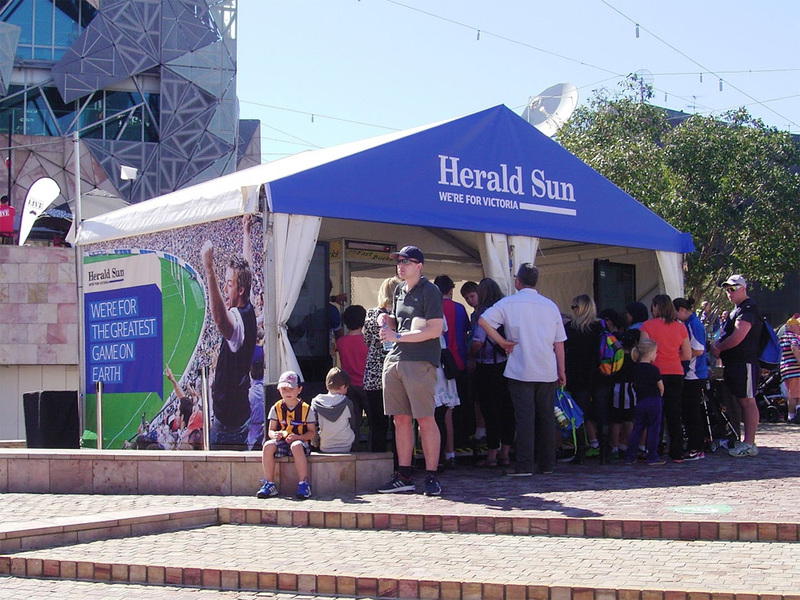 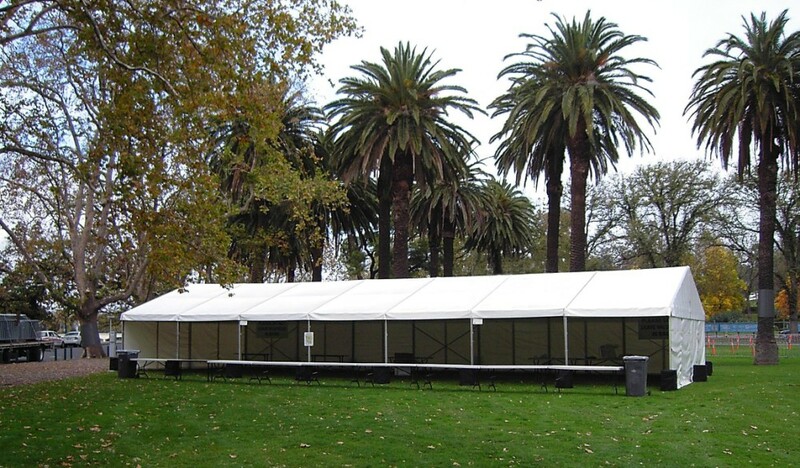 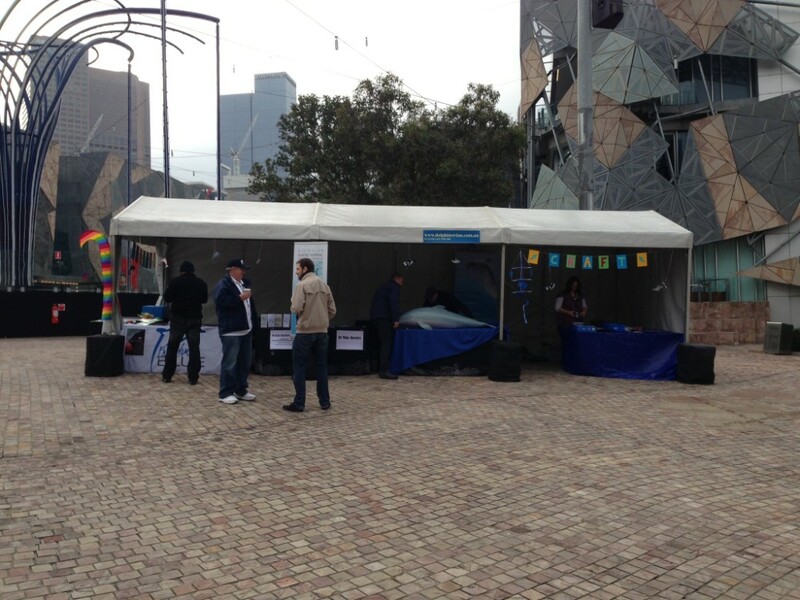 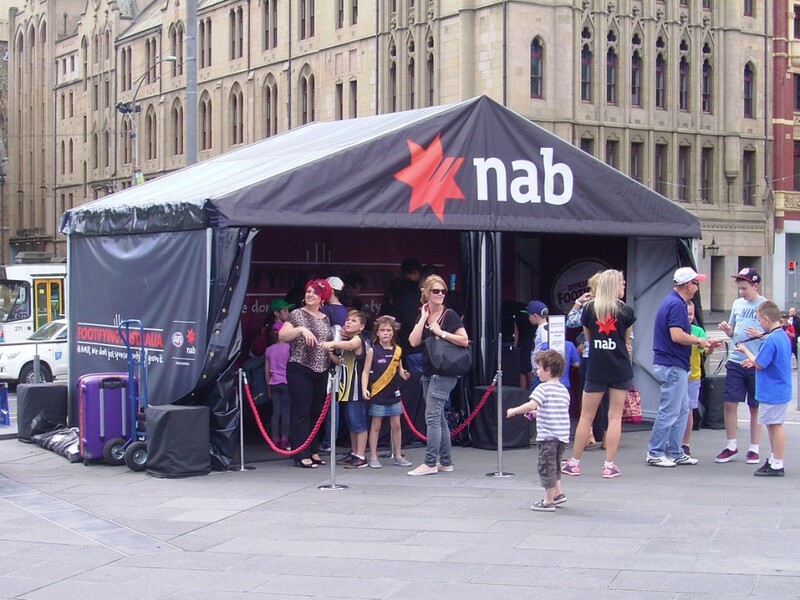 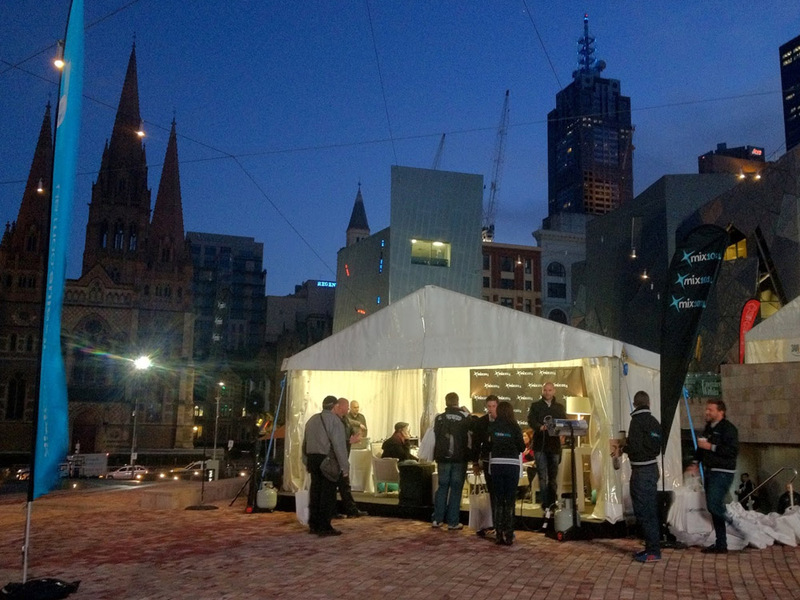 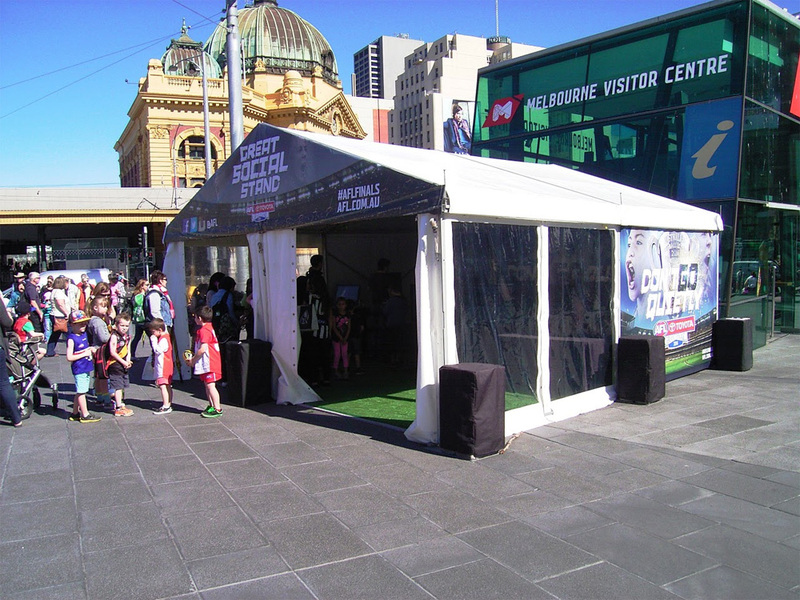 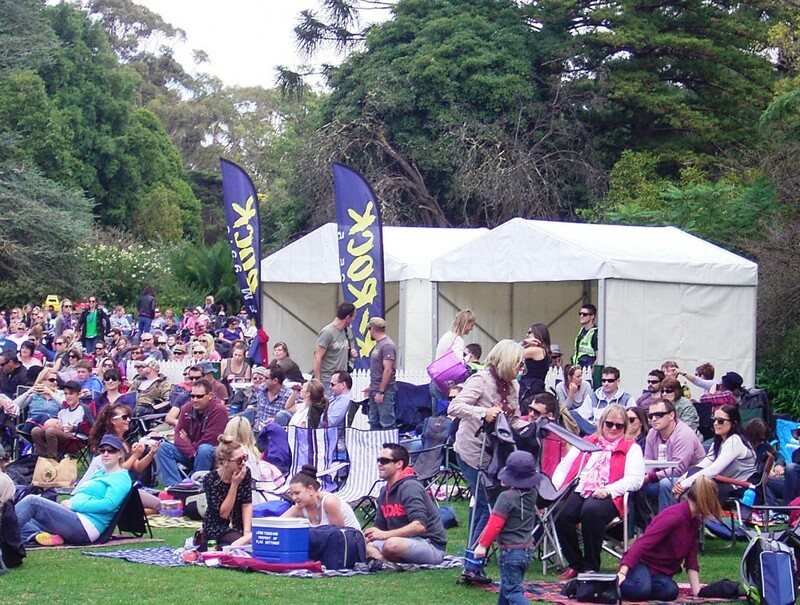 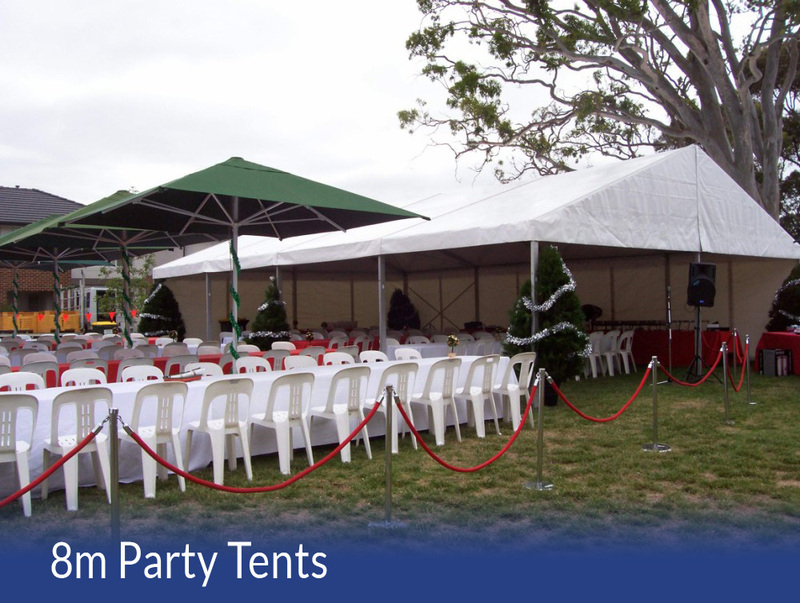 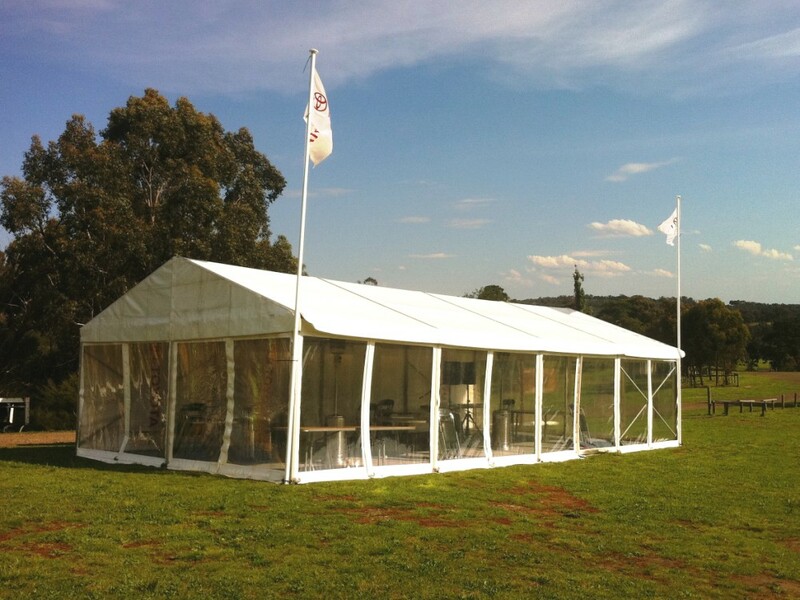 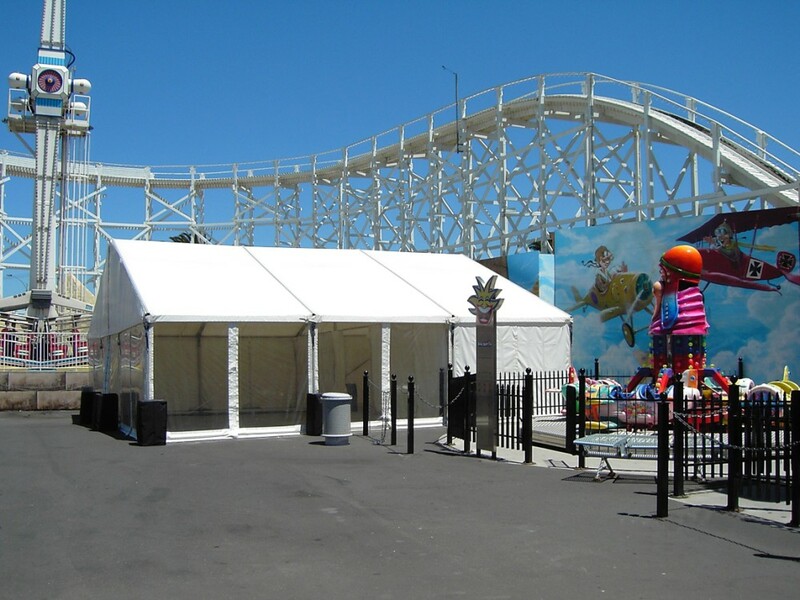 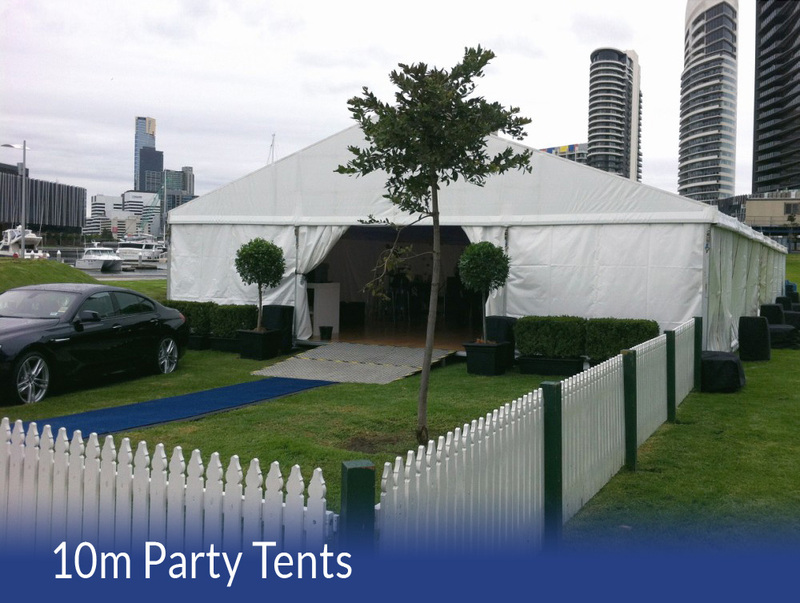 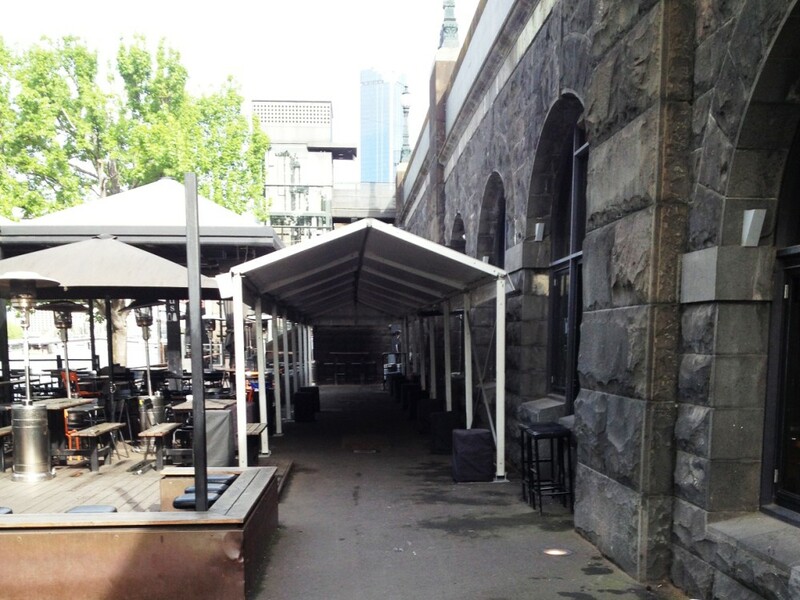 The Party Tent comes in varying widths and increases in length in 3m increments (or bays) to almost any length needed. 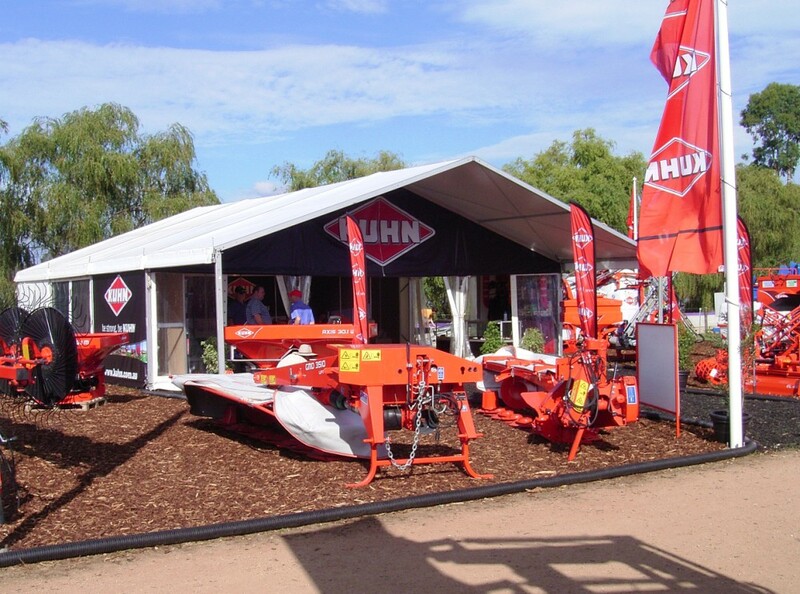 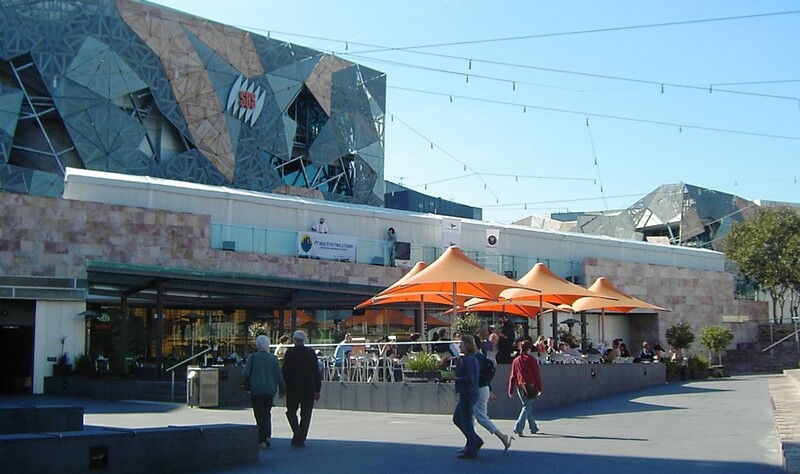 The large range of size configurations makes them the ideal choice for a great many applications. 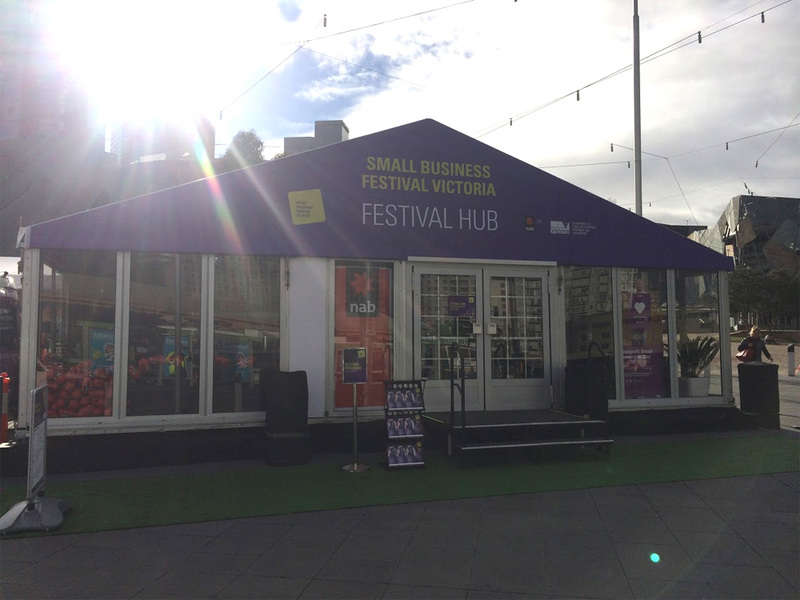 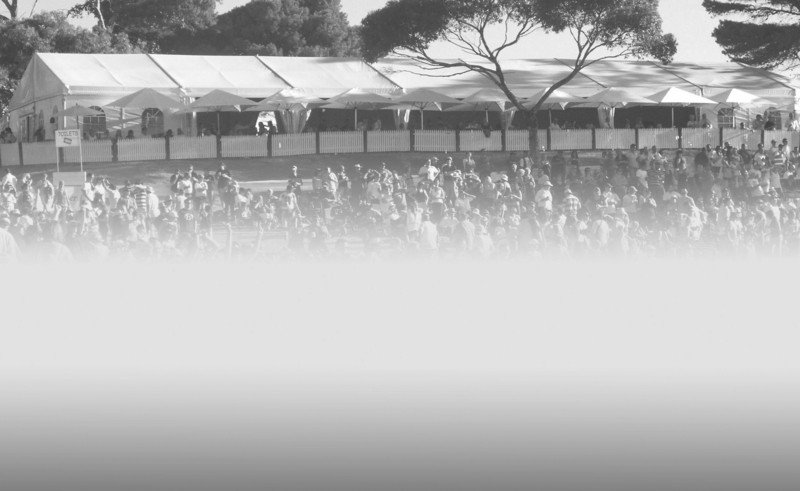 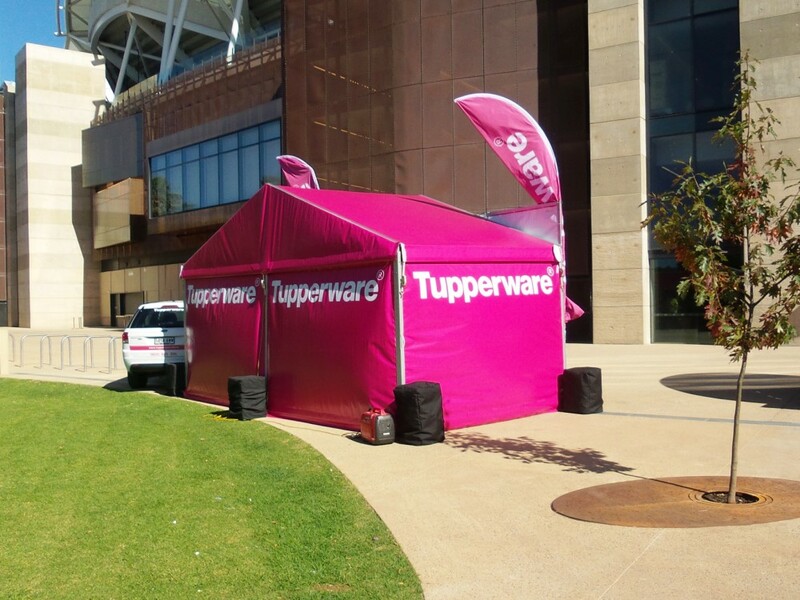 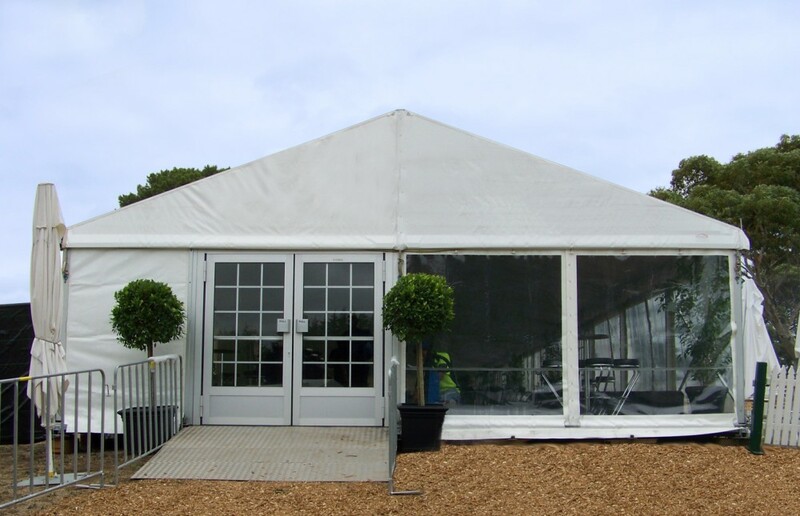 With the capability of additional options, including our selection of Marquee Accessories and Silk Liners, why not contact our events department to discuss the options available to suit your requirements.